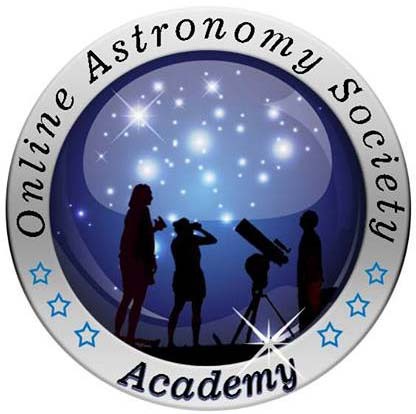 Astronomy Worksheets and projects to do with unaided eye or small telescope. Over the previous couple of year’s, we’ve been developing some worksheets which can be used by children of a wide range of ages. They are packed with facts and interesting projects which can be completed either with the unaided eye or a small telescope. There are seven in the series, which included visual eye projects that involve various naked eye star clusters and the Moon. Also a lengthy guide 40+ page guide on things to observe with a small telescope.